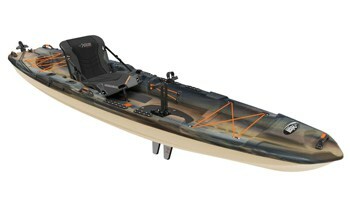 Simply put, Lincoln’s newest kayak symbolizes the beauty and exhilaration that comes from exploring our local waterways. 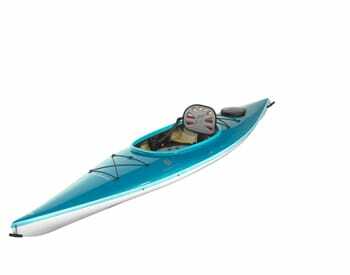 Inspired through 25 years of paddling Maine’s unforgettable coastline, its precise and graceful lines are truly functional for everyday paddling. 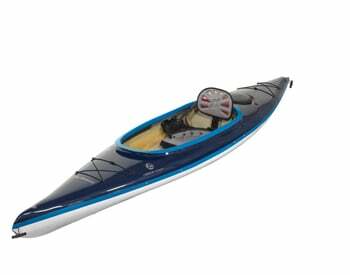 From open and exposed bays to calm and protected harbors, the Seguin is designed to be playful in nature without compromise to efficiency and handling in all conditions. 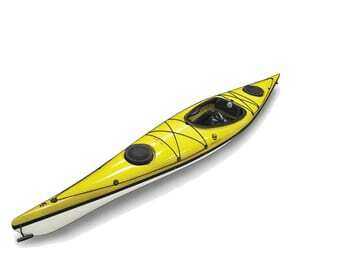 The Seguin was born through a collaborative effort between Lincoln Canoe and Kayak and The Landing School, one of Maine’s preeminent marine industry programs. 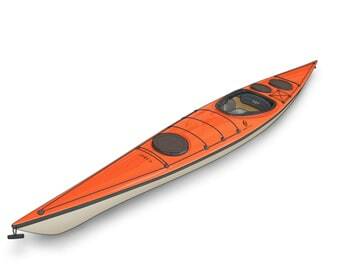 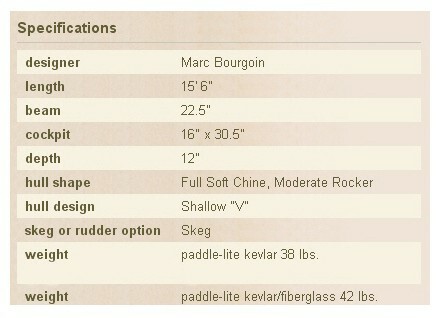 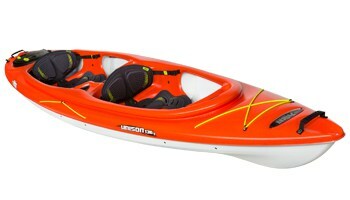 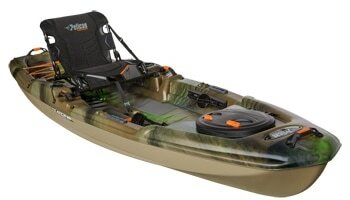 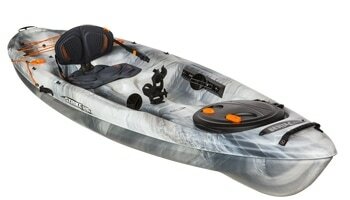 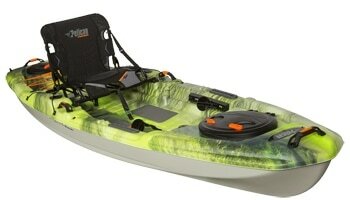 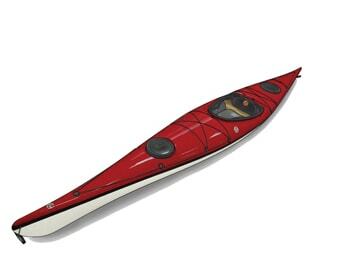 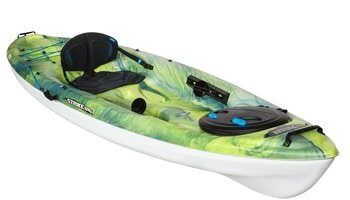 We are pleased and proud to introduce this new kayak to the paddlesports market.